Given the number of accounts Zoho supplies subscribers, the company handles a lot of data. To keep Zoho Mail running without hiccups for all (and to prevent unscrupulous users from sending spam in the form of bulk mail), Zoho limits the amount of mail you can send and receive per day. Each confirmed and active user on an account in Zoho's Paid Edition is allotted 300 emails per day – up to 1500 emails from five email addresses within one organization. 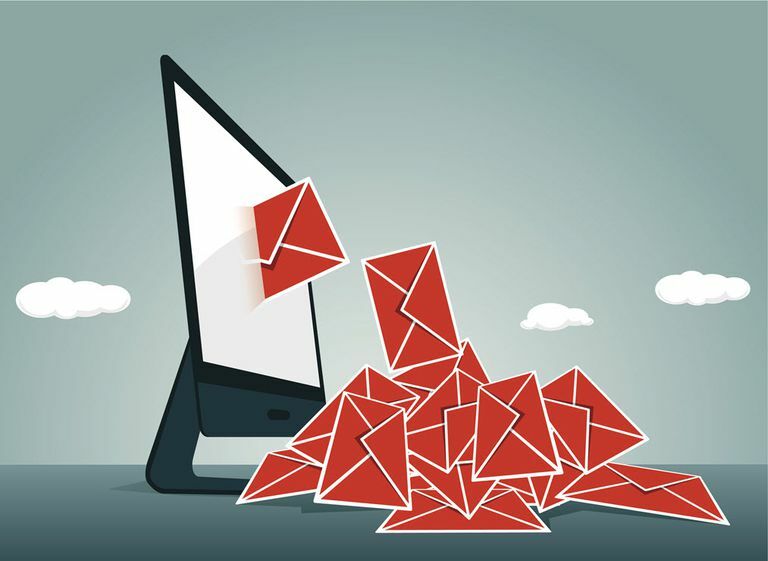 Organizations can also opt to pay an additional fee to increase their mass email limit to as many as 2250 per organization, per day.